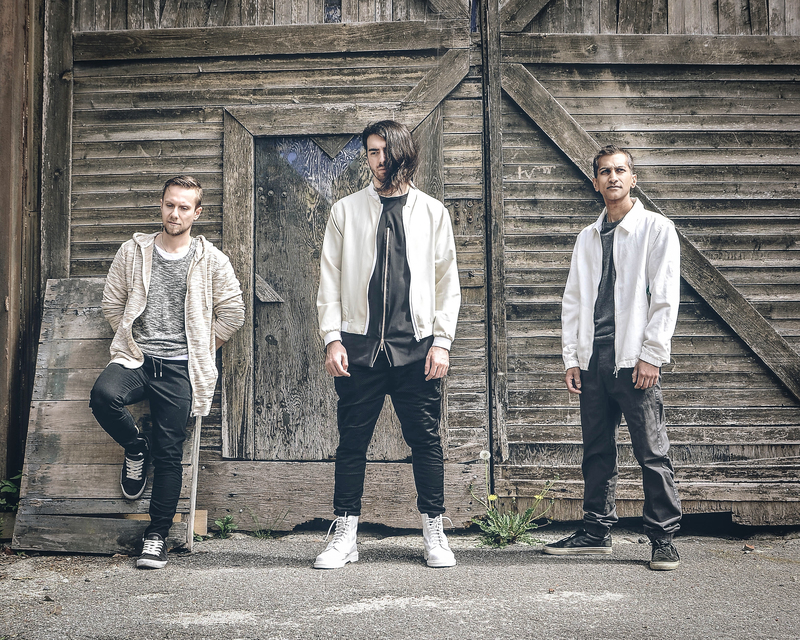 With clear influences from Muse and Thirty Seconds to Mars, the melodic rock/indie pop sound that Montreal, QC’s CHAIR WARRIORS bring to the table is both appetizing and alternative. 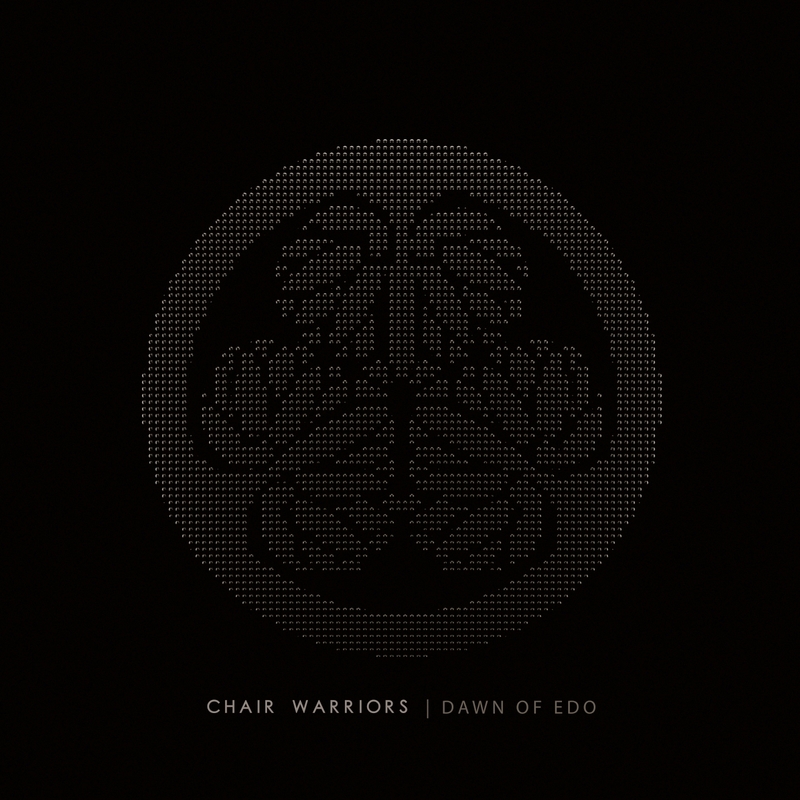 Set to release their upcoming EP “Dawn of Edo” on September 22nd to follow their 2012 debut “A Thousand Words”, CHAIR WARRIORS bring forth a sonic experience on six songs produced with Kevin Jardine (Slaves On Dope) plus a bonus track produced with Andreas Koliakoudakis (Kingsway Studios). Touching on various lyrical topics, the EP is mainly inspired by vocalist Brandon Mignacca’s fascination with Japanese History, specifically the Edo period and its significant importance to their cultural, political, and military evolution. Some music listeners may also be familiar with Mignacca as he has competed in season 5 of Quebec’s version of The Voice entitled “La Voix” where he successfully made it to the quarter-finals and was called back to perform for both the LIVE semi-final and final episodes, which aired on TVA across the province. Watch audition video here and more clips here. Chair Warriors have an unconventional approach to their sound as the band does not use a bassist instead has Brandon on keyboards, holding the melody with his right hand and bass with his left. Robert Flis draws musical influences from the progressive rock side listening to bands like Porcupine Tree and Tool. Gopal on the drums draws inspiration from classic rock from the 60’s including Led Zeppelin and Prog rock like Genesis and Rush. “You probably won’t hear another 3 piece band that fills as much sonic space as we do.” says vocalist Brandon Mignacca. “Dawn of Edo” will be released on September 22, 2017.